Eshop update this evening, Thursday 4th May at 8pm Edinburgh time. There will be a selection of over twenty bags: small, medium and large project bags; and a couple of bucket bags. Hello, I wuold like to know more what bags wil be in update, could you Pm me to email the list? Oh I love the snowflake bag… do you still these available anywhere. I’m in Australia so fairly certain I wouldn’t find one here. It is just gorgeous. There are some available in a shop called Storkurinn in Reykjavik. You could contact them to see if they ship to Australia. 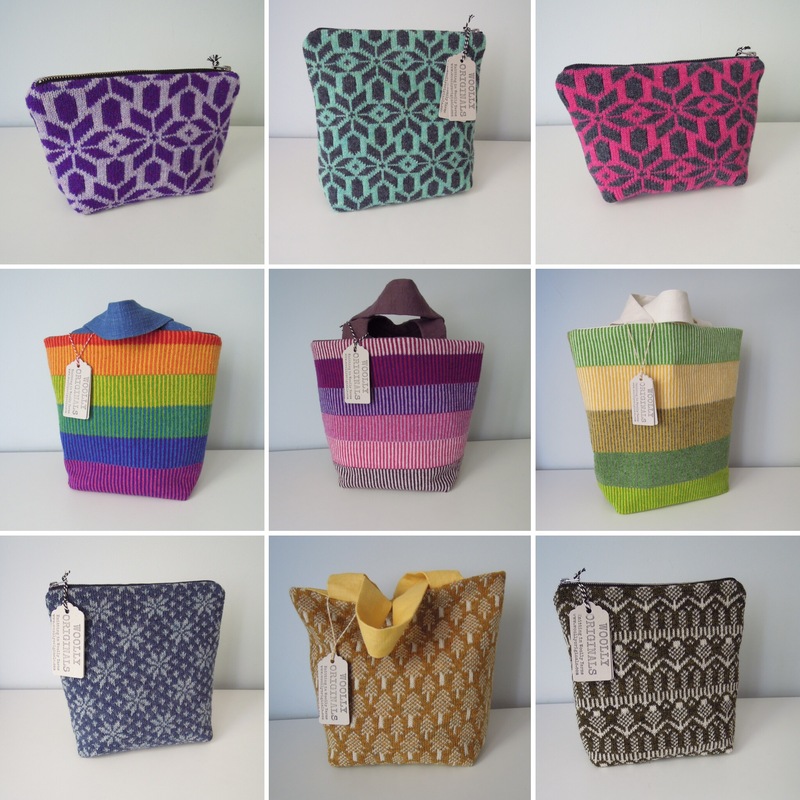 I will be making a few of these bags for the Edinburgh Yarn Festival in March.